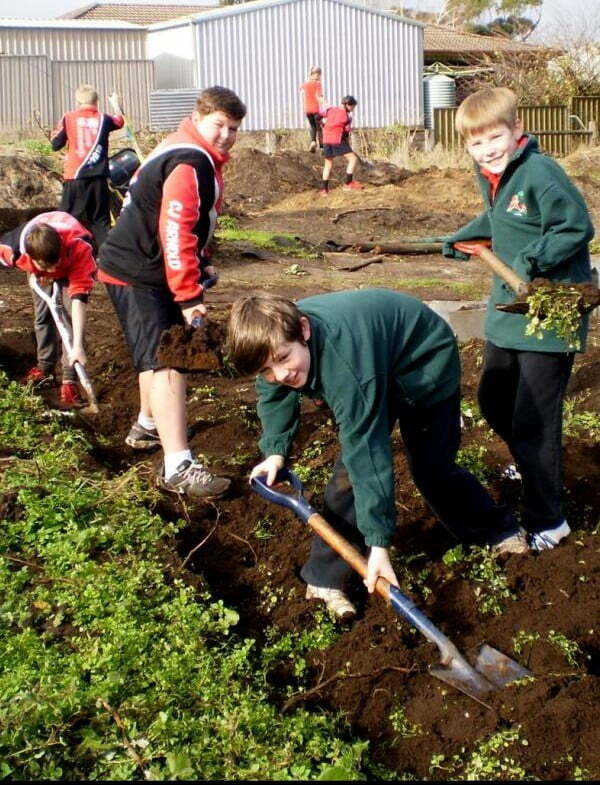 So you’d like to help start a kitchen garden at a school, kindergarten, preschool or childcare centre? Here are some tips from the experienced staff of the Stephanie Alexander Kitchen Garden Foundation to get your project off the ground. 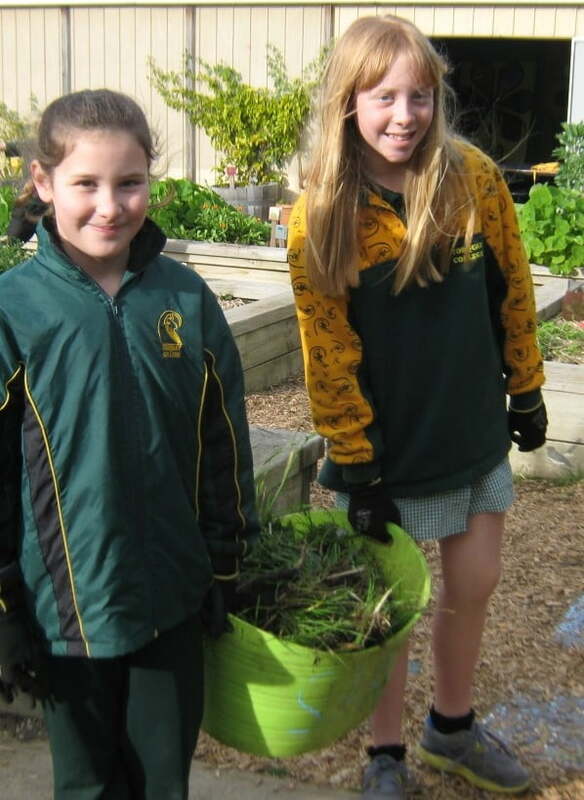 The Kitchen Garden Foundation’s model of pleasurable food education comes in many shapes and sizes, but the outcome is always the same. 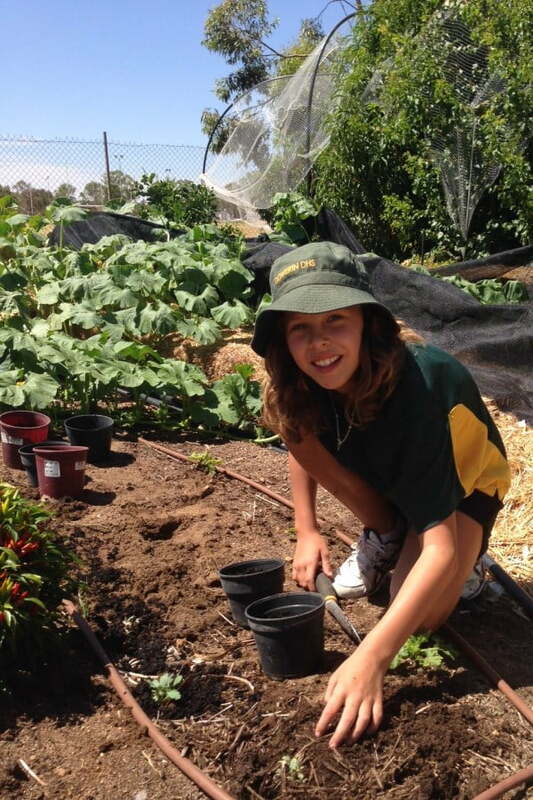 The goal is for every child to learn the joys of growing, harvesting, preparing and sharing fresh, seasonal delicious food. 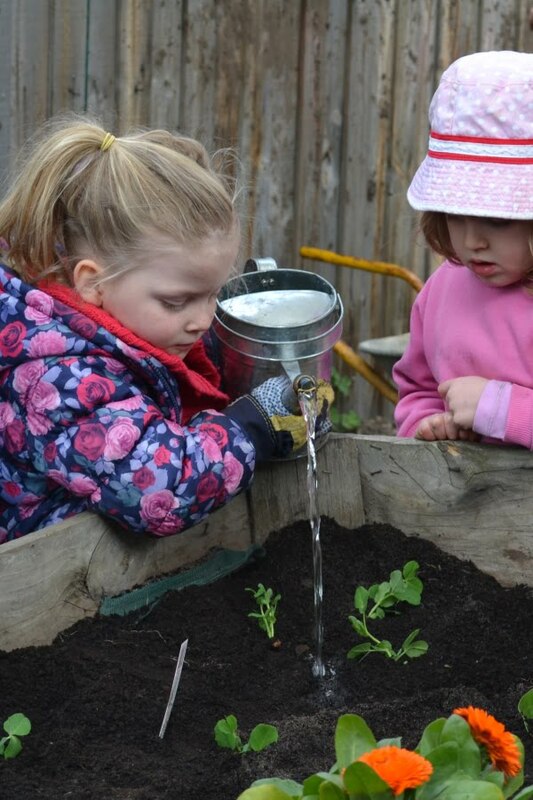 The focus is for children to have a ‘hands-on’ experience in cooking, gardening and sharing a meal together, so that they adopt lifelong skills and positive approaches to real food. They also do a lot of learning along the way. • Start small – focus on just getting started, then build from there. • Use what you already have to get started. • Focus on the outcome. WHY are you doing this? • What do you want children to gain? What should your community get out of it? • Think outside the box. Here are some suggestions for getting started with your very own version of pleasurable food education. • Establish a small support group or committee. • Decide who will participate in your food education program and how often they will participate (staff and students). • Sketch out a plan for getting started. • Plan to be resourceful. What do you already have on ground to get started with? Teaching children to think outside the square and use what they already have is a powerful lesson. • Locate the best space for a kitchen garden (north-facing is best for sunlight). 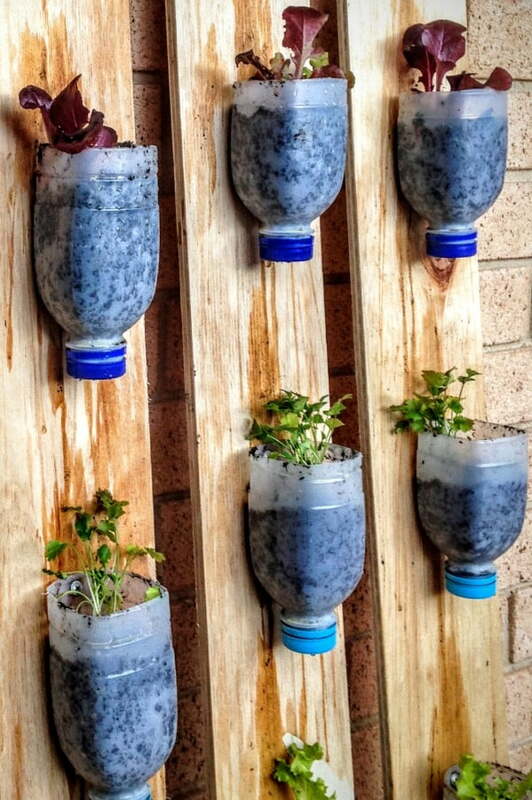 • Can you transform an inedible (decorative) garden space into an edible space? • Focus on starting small and creating productive spaces –you can fit a lot into one square metre. • Create a garden plan with input from the children. • Create a garden wish list and source donations. • Look for support from local businesses, organisations and the parent body. • Organise a working bee or create one bed at a time. 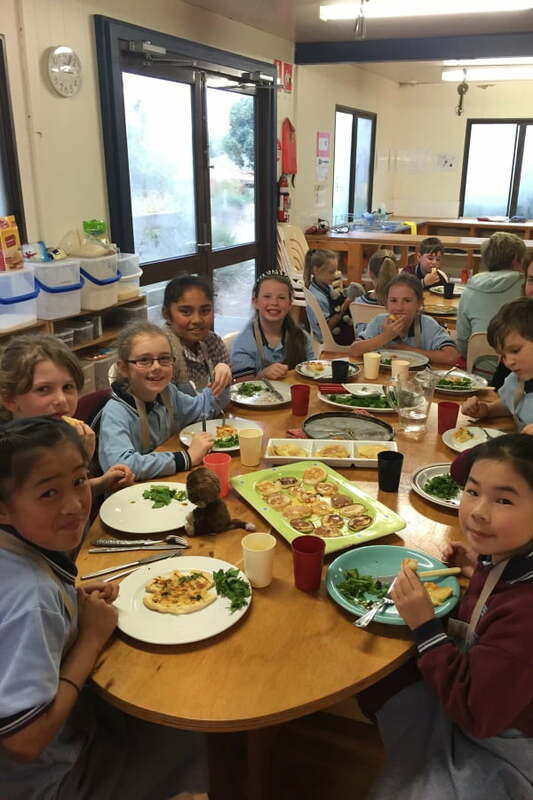 • Locate a kitchen space – use the canteen, art room, science room, staff room, gym, any space that can be refitted for a flexible kitchen space. • A short starter checklist: Sink? Running hot water? Fridge? Storage? • Stocktake what you do have then create a wish list to share with potential supporters. • Start in a temporary space with trestle tables and electric frying pans you have sourced from your community. • Let your school community know your plans, through an event such as a community meeting if possible. • Seek out all opportunities for gaining community support – it might not be obvious at first. • Connect with local stores to exchange produce for goods. • Celebrate all the wins along the way –this helps build momentum and awareness. • Links from your cooking and gardening activities will appear very quickly. • Keep an eye out for environment studies when establishing a garden site, geometry when planning garden beds, sustainability when arranging your compost system, literacy and seasonality when planning kitchen menus … the links are infinite and endless. 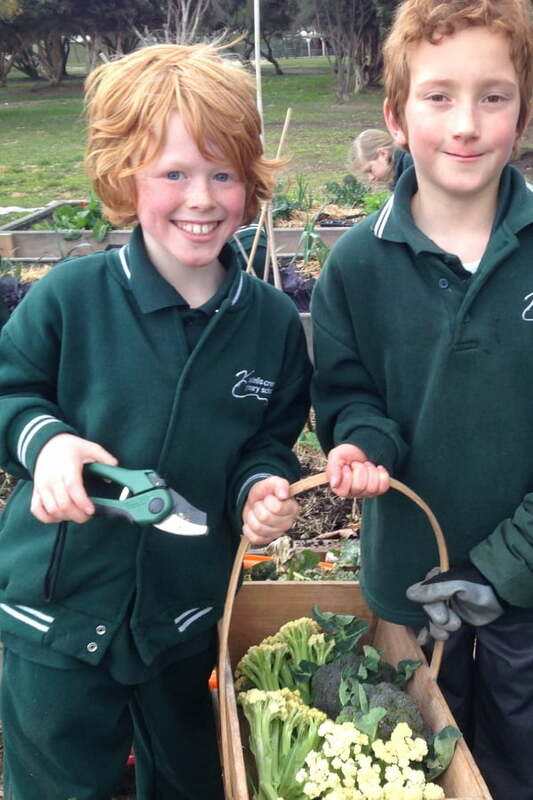 • Keep all teaching staff in the loop when planning garden and kitchen activities, and curriculum lessons throughout each term. 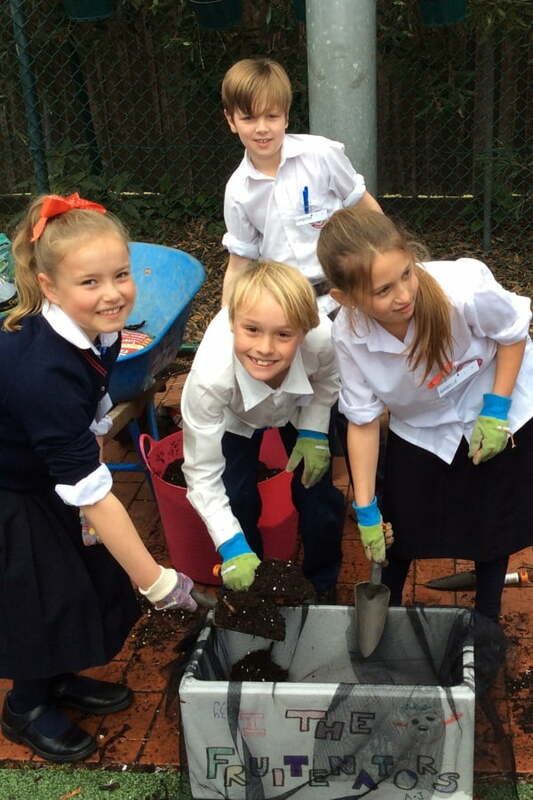 • With plenty of discussion and open communication everyone will soon see the deep and powerful learning available through hands-on sensory learning, and having fun. 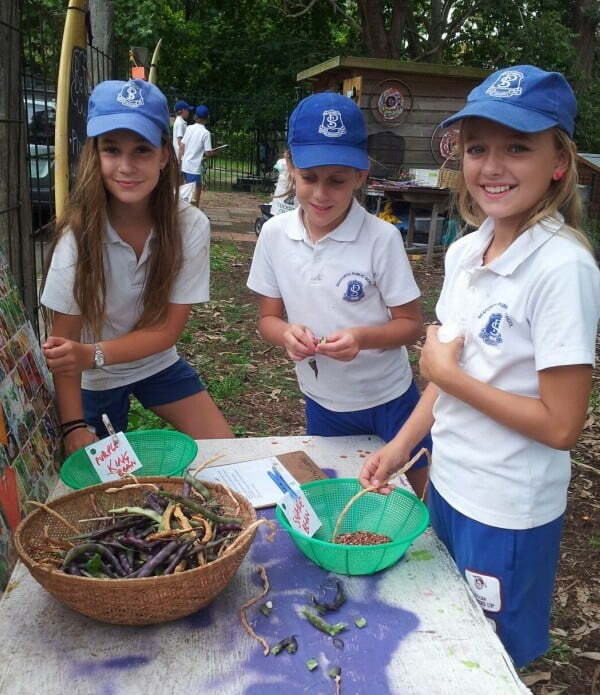 Looking for some support to set up a pleasurable food education program? 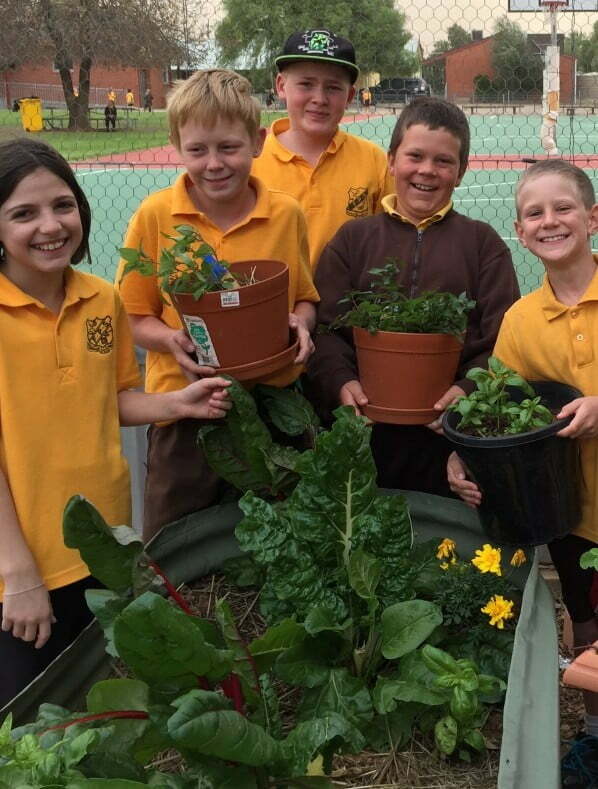 The Stephanie Alexander Kitchen Garden Foundation has a new Kitchen Garden Classroom membership that is open to all schools, primary and secondary, as well as kindergartens, preschools and childcare centres. 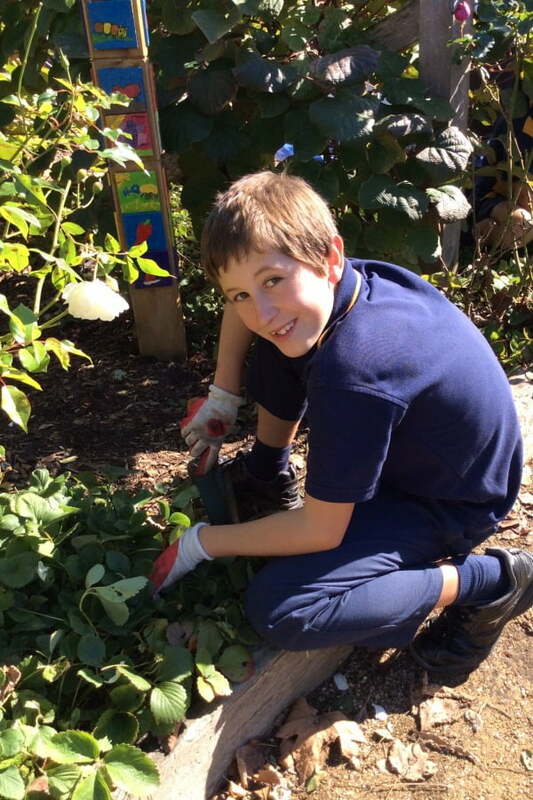 The membership provides access to hundreds of recipes, garden activities and curriculum-linked teaching resources based on the Kitchen Garden Program, which now reaches over 800 schools and around 100,000 children across Australia. 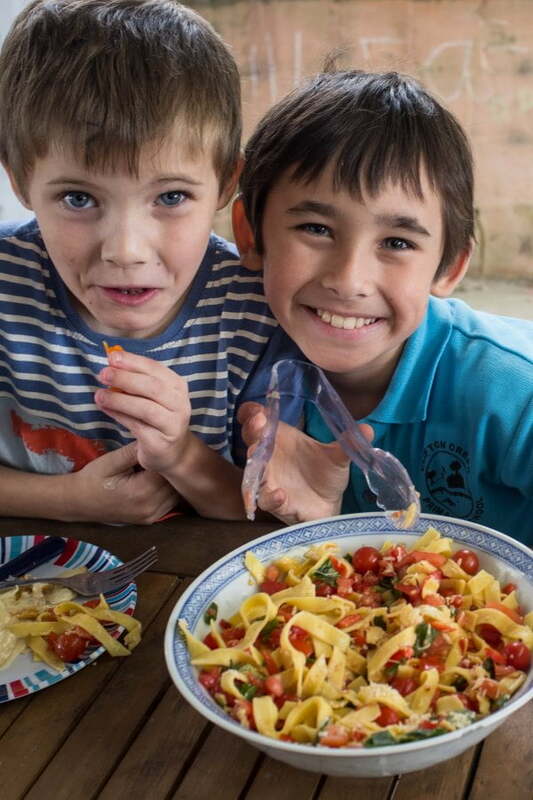 The resources draw on the Foundation’s 14 years of experience, helping educators use real-life learning in the garden and kitchen to change children’s food habits. Members will also have access to face-to-face and online training, a unique online community with over 3600 members, free webinars, email and phone support.